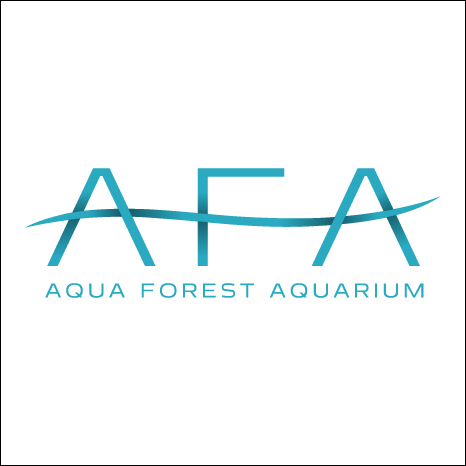 Aqua Forest Aquarium is owned by Archaea International Corporation. We are the official distributor for the ADA (Aqua design amano) products. We specialize in aquascaping and planted aquarium related products. Aqua Forest Aquarium is the first store in the USA to specialize in Nature Aquarium developed by Aqua Design Amano.